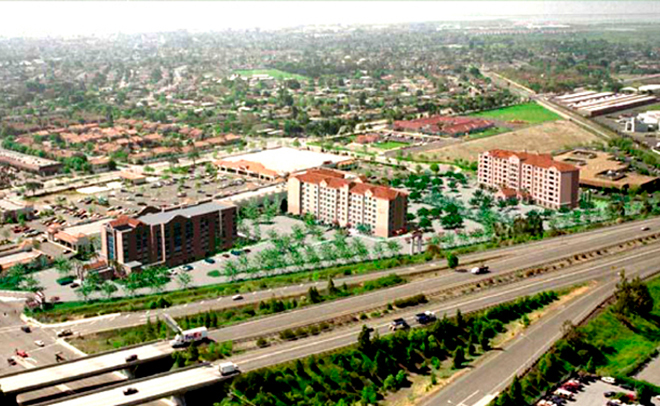 This 12-acre site was master planned to house two hotels and an office building. The project was planned to be developed with a Marriott Courtyard and Residence Inn. We coordinated all facets of master planning, including managing technical aspects and orchestrating neighborhood input.